Best known as the “Queen of Fashion,” and co-host of the original "It’s Showtime at the Apollo, " for over fifteen years, Kiki Shepard and the K.I.S. Foundation held the Annual Celebrity Bowling Challenge to raise awareness for sickle cell disease last week. 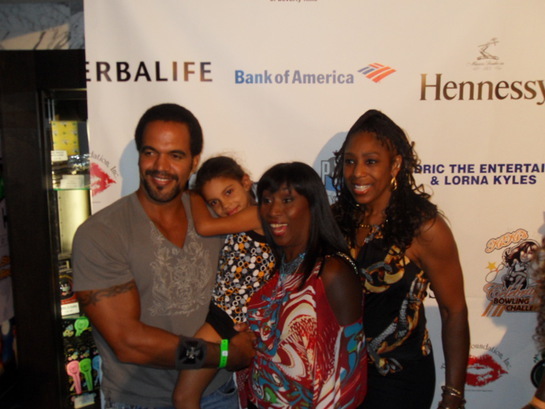 Many of Kiki’s celebrity friends came out to support the former Apollo host at the PINZ Entertainment Center in Studio City, California. 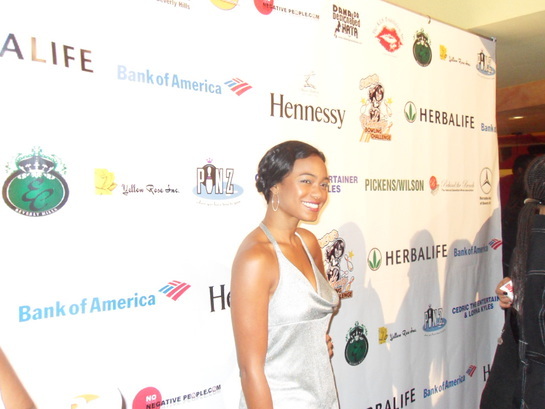 Celebrity guests included James Pickens, Jr., Dawn Lewis, Tatyana Ali, Bill Bellamy, Loretta Devine, Jackee, Gina Ravera, Jenifer Lewis, Kristoff St. John, Salli Richardson-Whitfield and DJ MC Lyte among others. 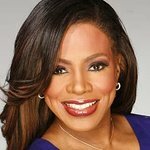 Each year, the Bowling Challenge – which is sponsored by corporations such as Bank of America, Herbalife, Mercedes Benz-Beverly Hills, and Behind the Bench-NBA Wives Association – helps to raise awareness about sickle cell, an inherited, non-contagious blood disease which is life threatening. When asked about why it is important to raise awareness about sickle cell, Ms. Shepard stated, “It is important because it is a disease that is prevalent in the African American, Latino and Asian communities where little is known about its debilitating effects, how to prevent it and the need to get immediate testing.” As a carrier of the sickle cell trait, Shepard believes that the K.I.S. Foundation must, “…inform and educate the public and raise awareness [about] the disease through community outreach programs and educational scholarships,” said Shepard. For more information about the K.I.S. Foundation, visit www.thekisfoundation.org.